There are plenty of reasons why you might find yourself in needs of metal cutting services in Canberra, from sheet metal fabrication to toolmaking. 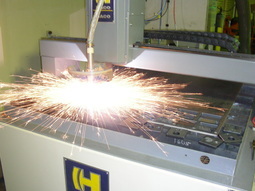 Another important type of product that metal cutting is used for, however, is the production of laser cut metal screens. Canberra metal cutting professionals are routinely sought out for their ability to provide laser cut metal screens to a variety of different businesses, from decorators to fine artists and architects. 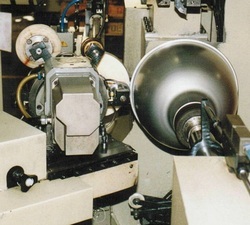 In any of these cases, the most important considerations are the quality of the finished screens and the reliability of the cutters. Precision, cost-effectiveness and honesty are three important factors to consider when hiring a professional for your Canberra metal cutting services, and laser cut metal screens are no different. In fact, precision is even more important when you’re dealing with metal screens, since many of them require certain designs or aesthetic considerations. This means that you’ll need to work with people who are fully capable of carrying out your ideas and bringing them to fruition. You’ll want to hire a company that blends experience with simplicity so that you can get the product you need in the shortest amount of time possible without compromising on its quality. 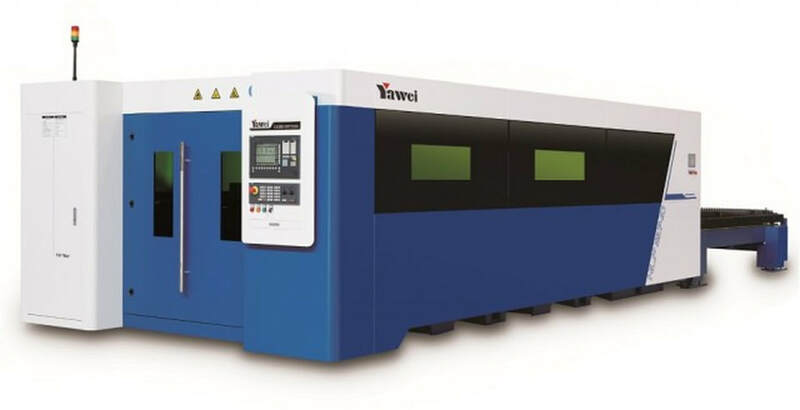 Metal 4 U is one excellent solution—a company operating since 2005 to provide metal spinning and laser cutting on a national scale. We’re staffed by highly skilled craftsmen who are capable of fine and discerning detail work, but who also maintain a sense of propriety and professionalism which keeps them efficient enough to take on tasks suited for commercial and industrial jobs. When you’re trying to find a company to help you produce laser cut metal screens for any number of different applications, you’ll want to deal with Metal 4 U. Here are just a couple of reasons why our customers continue to trust us on job after job. Metal 4 U works with you from concept to production, to ensure that your screens are produced according to your exact specifications. Whether you need laser cut metal screens for a Canberra storefront, apartment building, art gallery exhibition or any other purpose, we’ll discuss your needs with you and help you find a holistic, client-focused solution. 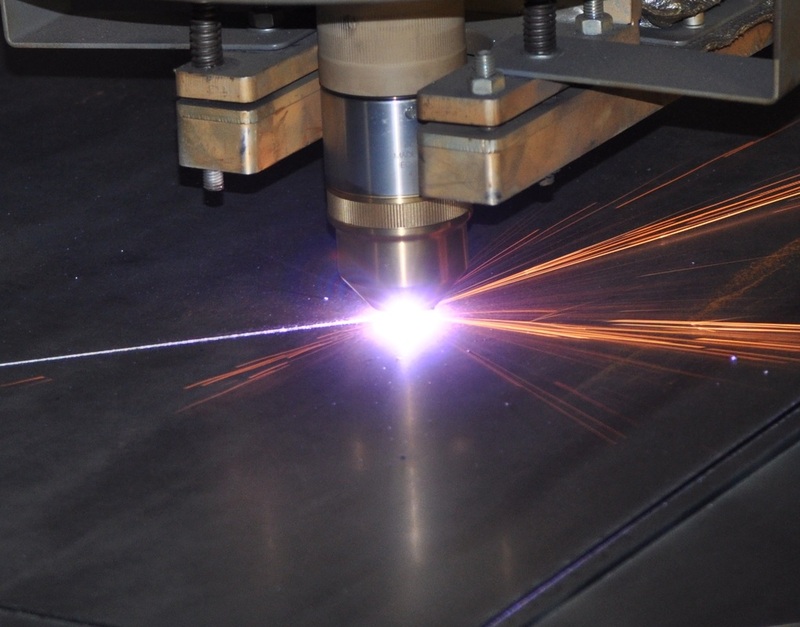 Then the cutting process begins: we focus a laser on the material being cut to melt through it, then purge the unwanted runoff with gas to produce clean and high quality edging. By following a drawn path, we can create accurate profiles. 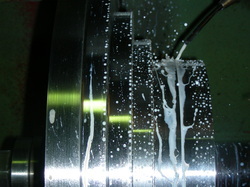 These can even be altered on short notice, which helps to reduce tooling and lead times. 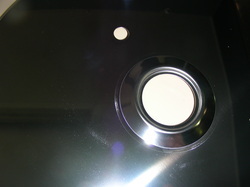 The result is that laser cutting can provide beautiful metal screens quickly and cost-effectively. At Metal 4 U we pride ourselves on our can-do attitude, so if we ever come up against a project that seems too ambitious for us, we try to offer alternative solutions or refer you to someone else within our network of trusted pros. Our concern is only that you get the product you want, so feel free to call us with your questions or ideas. We’re always happy to chat with a fellow metal enthusiast.